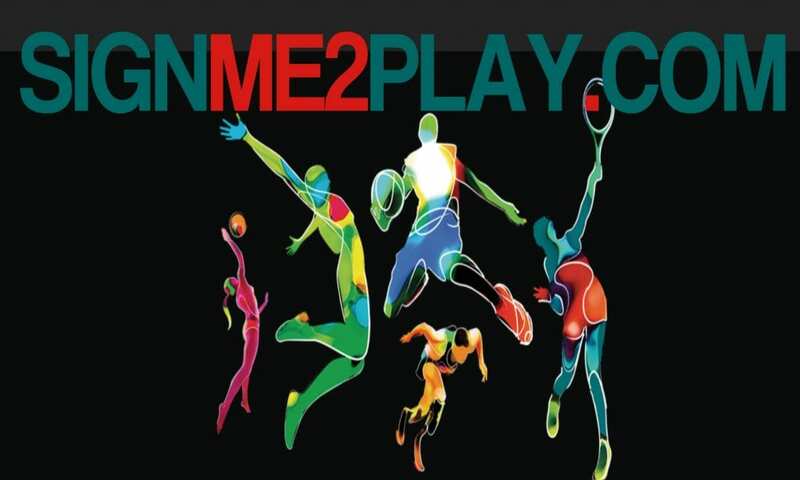 DECEMBER, 2018 – SportCoups has partnered with SIGNME2PLAY, a Washington, DC. based online tool for Student Athletes. SIGNME2PLAY’s mission is to help student athletes, in any sport, attract the attention of college coaches who may not know a darn thing about them. They offer online education and marketing tools that give athletes the ability to discover colleges and universities that best match their academic achievement, athletic talent, and career goals. Their process of self-assessment, proprietary software, and mobile marketing techniques allows them to “meet you where you are and take you where you need to be” in the athletic recruiting process. With this partnership, SportCoups student athletes can now create a FREE player profile on SIGNME2PLAY.COM. The college decision process is not easy and can be especially difficult for those trying to continue their athletic careers. This tool makes it easier for the right people to find you and makes this process easier. We are very excited about this partnership and the ability to help athletes in more ways than just fundraising. Make sure to check out SIGNME2PLAY and create your player profile today! If you have any questions regarding SportCoups, SIGNME2PLAY, or anything else, don’t hesitate to contact us!